The Pune Municipal Corporation’s (PMC’s) approval on the new town planning scheme is not only expected to decongest the prime areas of the city and augment the intra-city connectivity but boost the real estate growth as well. Following the footsteps of Pune Metropolitan Region Development Authority (PMRDA) that announced the Mahalunge-Maan town planning scheme in proximity to the western IT hub of the city Hinjewadi, the Pune Municipal Corporation (PMC) has also approved three town planning schemes in the city, particularly in the outlying areas of Phursungi and Uruli Devachi. The focus of the scheme is to develop a hassle-free commutation network in the city through a thoughtfully designed ‘Outer Ring Road’ (ORR). 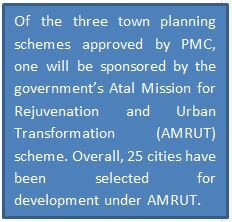 Earlier, PMRDA was supposed to be the principal planner of the scheme; however, since Uruli Devachi and Phursungi have been brought under PMC’s dominion, the latter authority will also play a vital role in the execution of the project. “To tackle the chaotic traffic conditions on the Nagar Road (East Pune) that remains choc-a-block with the vehicular rush to and from the prominent IT hubs of Kharadi, Viman Nagar, and Magarpatta, the PMC will develop a ring road along the micro-markets of Phursungi and Uruli Devachi. 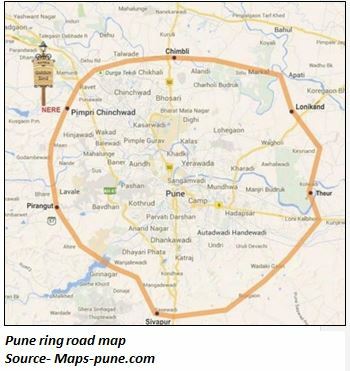 The 33 km stretch will be developed to connect Pune-Satara Highway and Nagar Road Highway,” avers Dipu Chaki, a city-based realty agent from VS Properties. The development will be a part of 128 km-long and 110 m-wide ring road that is envisioned to be a smart, sustainable and future-ready solution to the city’s burgeoning vehicular traffic. The purpose of the ORR will be to divert the traffic to other cities, letting them bypass Pune. 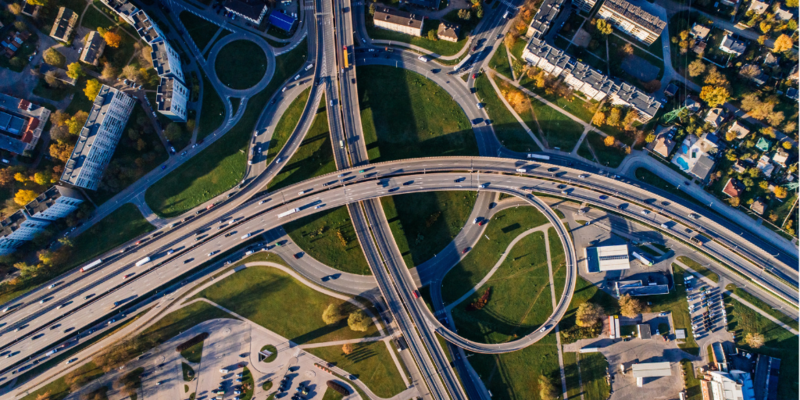 Not only it will improve the connectivity to important areas of the city but would considerably reduce the vehicular congestion in the city, too. In the south-east quadrant of the city, Uruli Devachi is a suburb that offers a vast expanse of land parcels and has fast caught up realtors’ attention owing to competitive land prices. Earlier a village, the micro-market is now home to many reputed developers offering a host of residential options in the affordable and mid-income ranges. Besides, the area is strategically located in proximity to IT hubs and commercial centres of the city. For instance, Magarpatta and Kharadi are only 10 km and 13 km away, respectively. However, despite the above factors in place, the housing demand in the area has been majorly suffering on the back of connectivity issues and lack of social infrastructure. The area experiences nightmarish traffic during peak hours and has been the biggest pain point of daily commuters. Also, the absence of commercial shops and entertainment options in the vicinity has also affected its liveability quotient. Around seven km away from Uruli Devachi, Phursungi has been growing on the back of spillover demand from key micro-markets such as Hadapsar, Viman Nagar, Kharadi and Magarpatta. Affordability coupled with lush green landscapes far off from the dust and din of the city has been the prime growth driver in the area. According to 99acres Insite Report, Phursungi emerged as the frontrunner in the quarter ending December 2018. Lower capital values and proximity to noted IT hubs magnetised homebuyers to the area. Nevertheless, the anticipated development of the ring road is likely to fillip the realty landscape in the area further. Housing demand in Phursungi and Uruli Devachi is expected to surge with the development of the ring road project. It will not only improve connectivity to other areas of the city but would also open new avenues for residential and commercial expansion.